This permanent grid connection essentially prevents homeowners from drawing on the power that their own renewable energy resources generate. WASHINGTON - Some people who have solar panels on their roof are under the impression that they can use them to power their home in the case of an outage, but that simply is not the case. Homes do remain connected to the grid during outages, but the devices tasked with managing solar panels are normally turned off due to safety concerns. 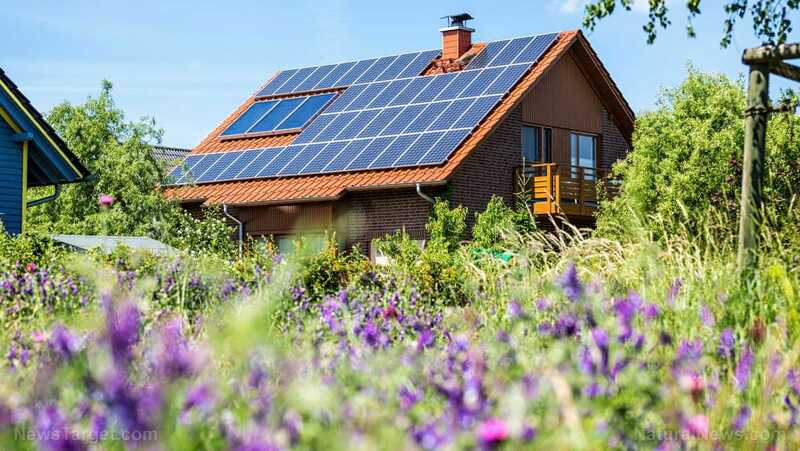 This permanent grid connection essentially prevents homeowners from drawing on the power that their own renewable energy resources generate. The genius of their work lies in the ability of the algorithm to prioritize the distribution of power from the renewable resources in outages. Their equation considers forecasts for wind and solar power generation and the available energy storage, including batteries and electric vehicles. It combines this information with the projected energy usage of residents and the amount of energy the homes are able to produce. It can be programmed to prioritize in several different ways, the most vital of which is by favoring those who need power urgently, such as those using life support equipment. It could also prioritize those who are willing to pay extra or reward those who typically generate an energy surplus during normal operations.